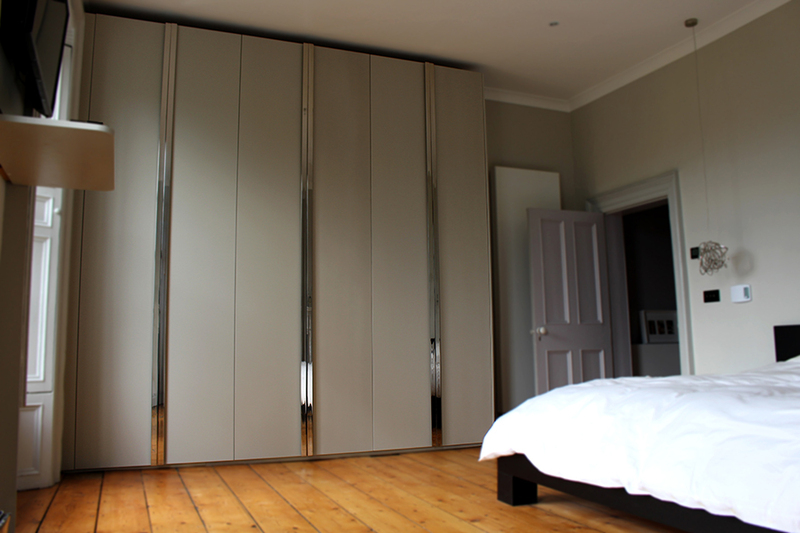 It's a rare thing to make a wardrobe go 3m high, but when the space is there to do it, sometimes it should be done. The internals of this unit were laid out exactly to the customer’s spec with each section maximising storage. 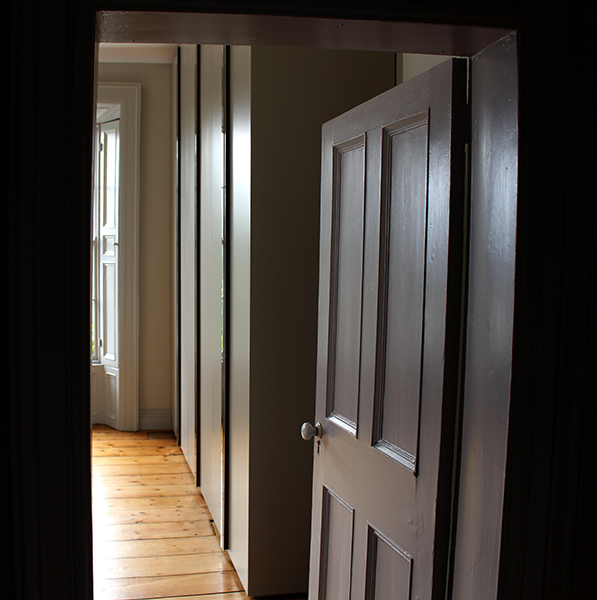 In order for the wardrobes not to take over the space, we kept the doors the same colour as the wall and mixed up a Matt lacquer to match. The handles are really the only feature on the units. 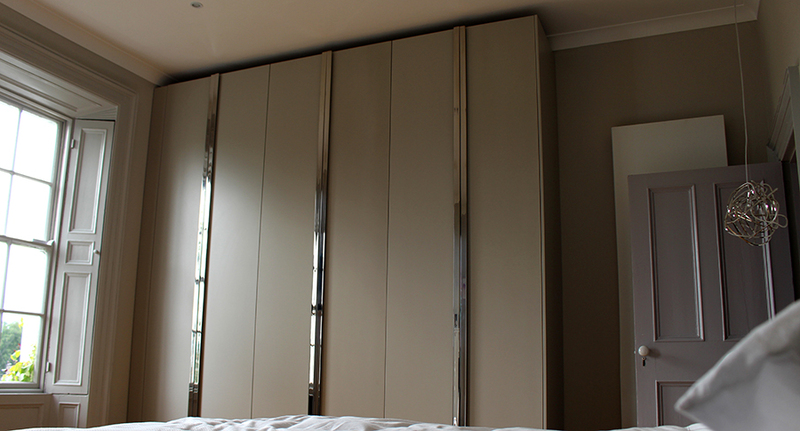 They are mirror polished stainless steel and really stand out and elongate the units even more. Like the wardrobe? Wrong colour? Too big? Wrong finish? Drop us an email and we’ll sort it out.